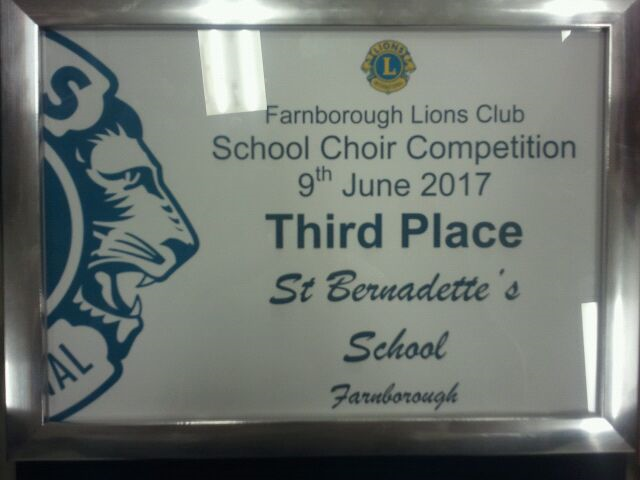 On Friday 9th June, the school choir went to Samuel Cody Specialist Sports College to perform on stage at the Farnborough Lions Club's annual School Choir Competition. 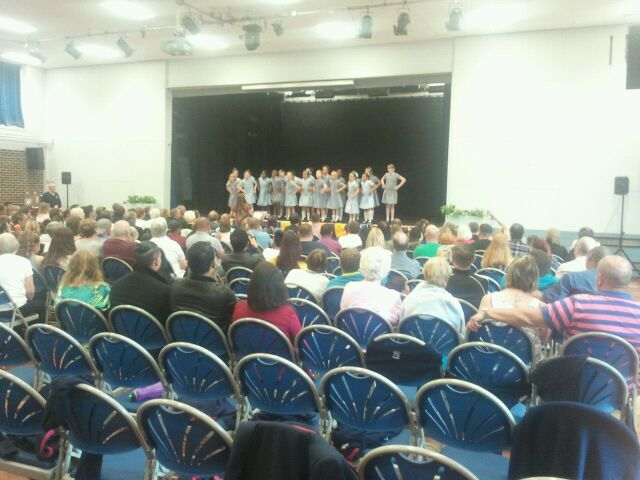 The children sang beautifully on stage and were awarded 3rd place. Congratulations to the school choir for this incredibe achievement.